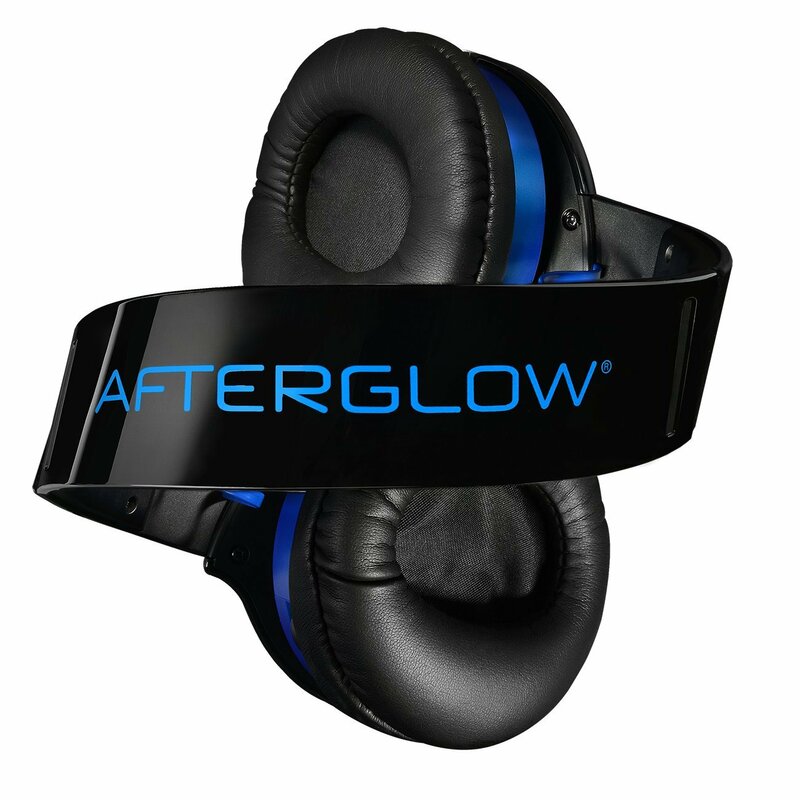 We previously reported that PDP is releasing the Afterglow Nur in the U.S. 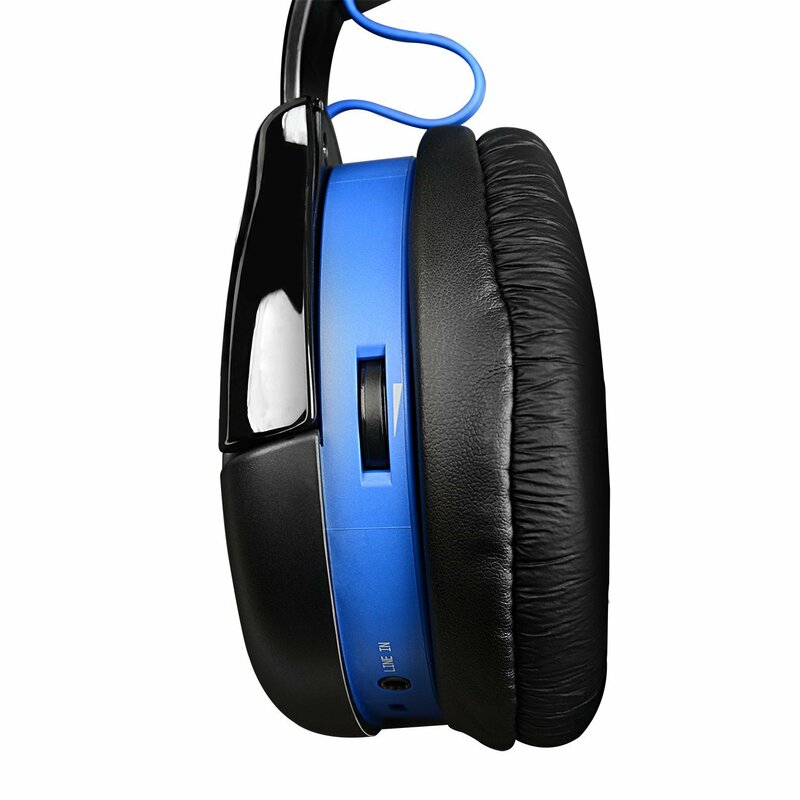 The same company is also offering a cheaper alternative with the Afterglow Kral PS4 Wireless Headset. Unlike Nur, which is compatible with both Sony’s HD consoles, Kral only supports the PlayStation 4. The stripped down version won’t come with a conductive charging stand as well. 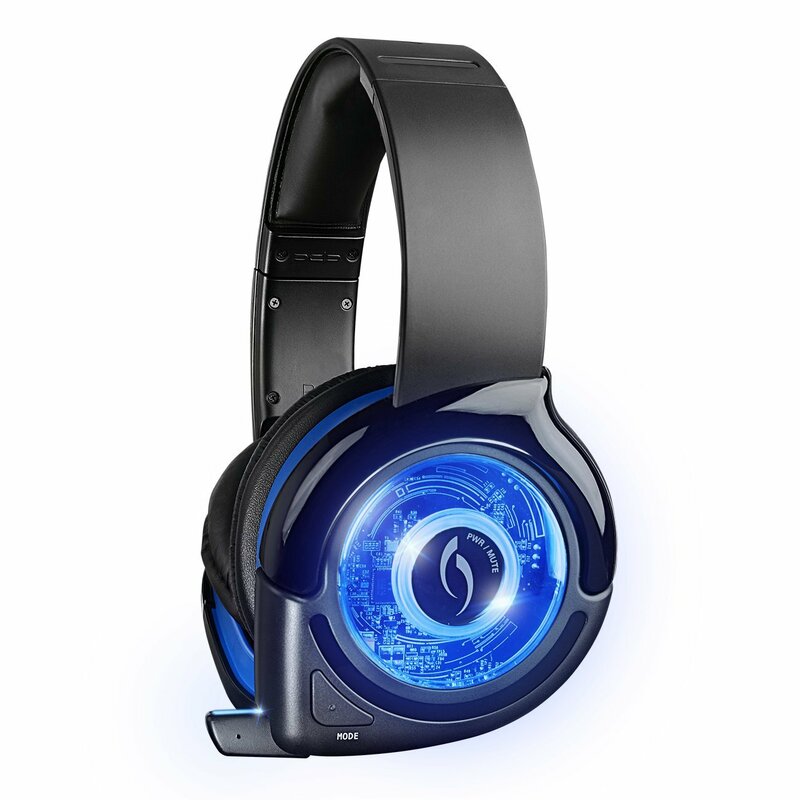 Check out the cheaper gaming headset with this Amazon link. The photos of the product are located below this paragraph. 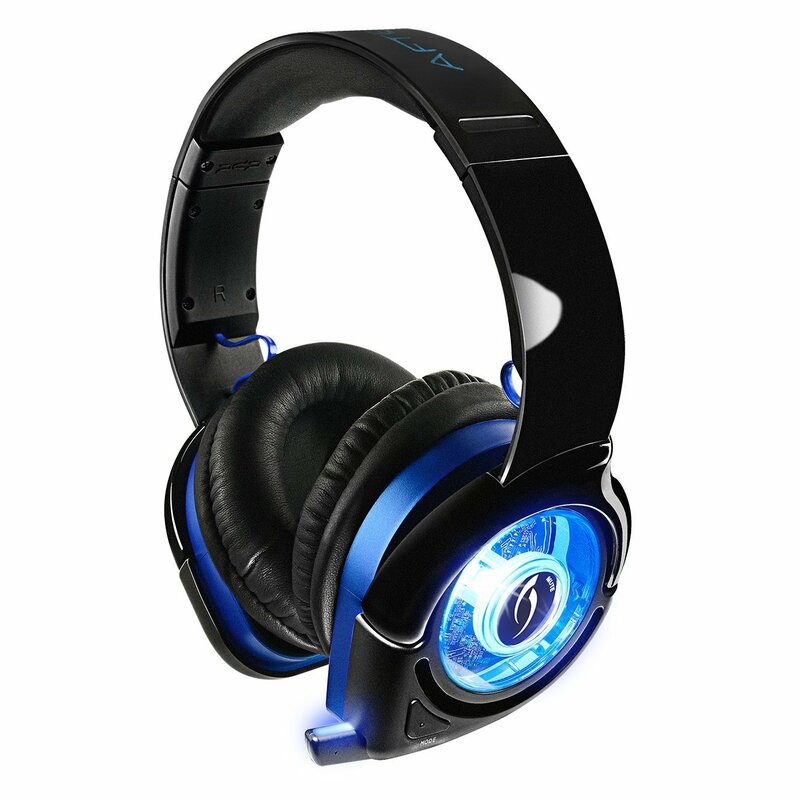 Although PlayStation 3 is not supported, the PDP Afterglow Kral PS4 Wireless Headset is compatible with PCs and Macs. Setting it up should be easy as it uses plug and play. 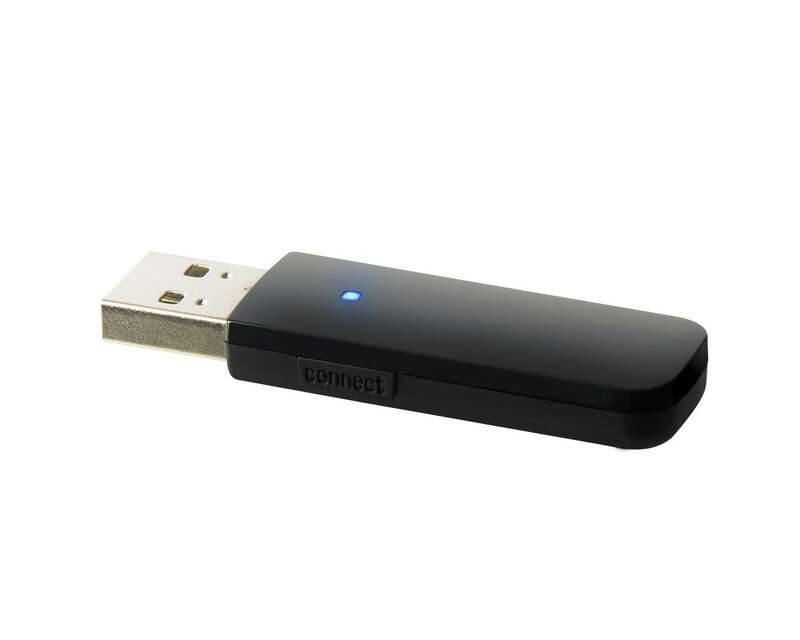 It should function for more than 100 feet via the USB transmitter. 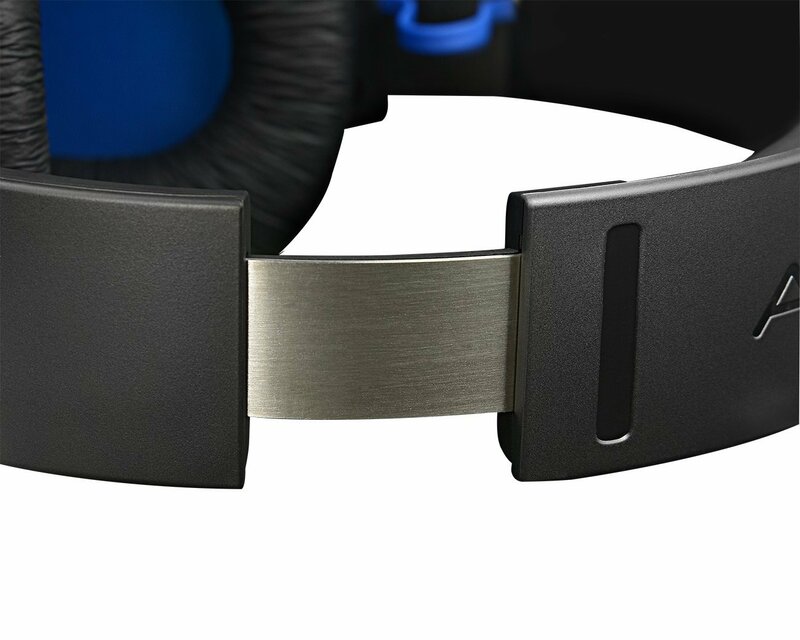 An included auxiliary cable will also let you use it as a headphone on mobile devices. 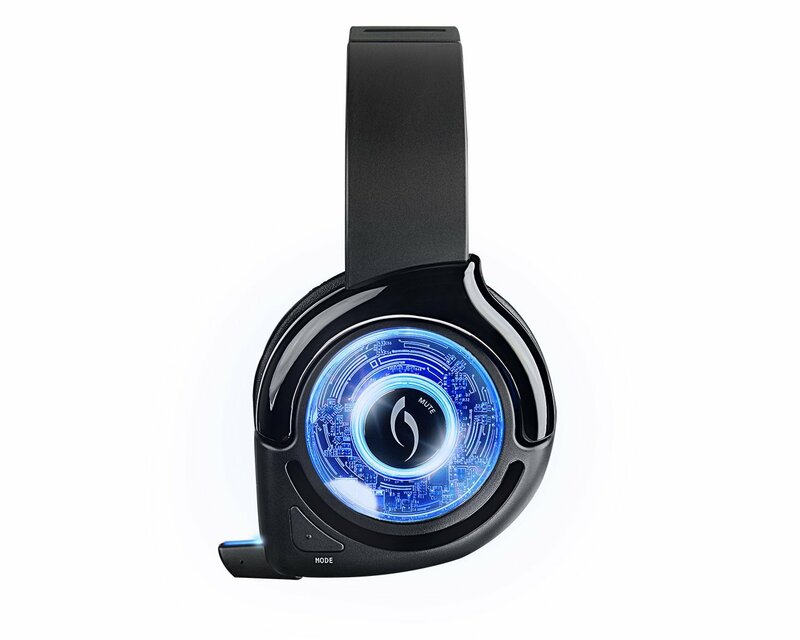 The new headset comes with two audio modes that have been custom coded. You can still change the control volume if you want to, however. 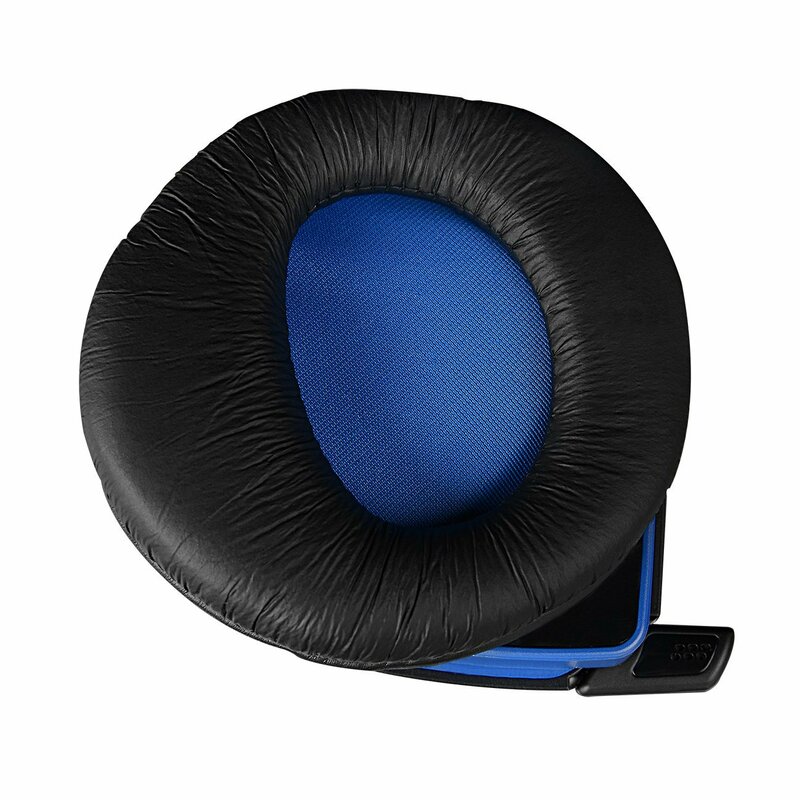 The microphone has noise cancellation and audio monitoring while the ear pads are designed to fit your ears comfortably. Both Kral and Nur are releasing on the same day, which is on the 16th of October in the United States.